As many people know, getting a plant to grow in low light areas can sometimes be a big challenge. The most important thing to remember is that ‘LOW’ light does not mean ‘NO’ light. Low light refers to areas of a home or office in which light is insufficient for most things to grow. A good example is a room with a north-facing window or a room that’s window is shaded by a tree canopy. In essence, we are not talking about a room with no windows. To determine the light conditions of your home, watch various areas of your home or office throughout the day and make note of the changes you see. This information will help our educated greenhouse staff assist you in choosing the right plant for your home. 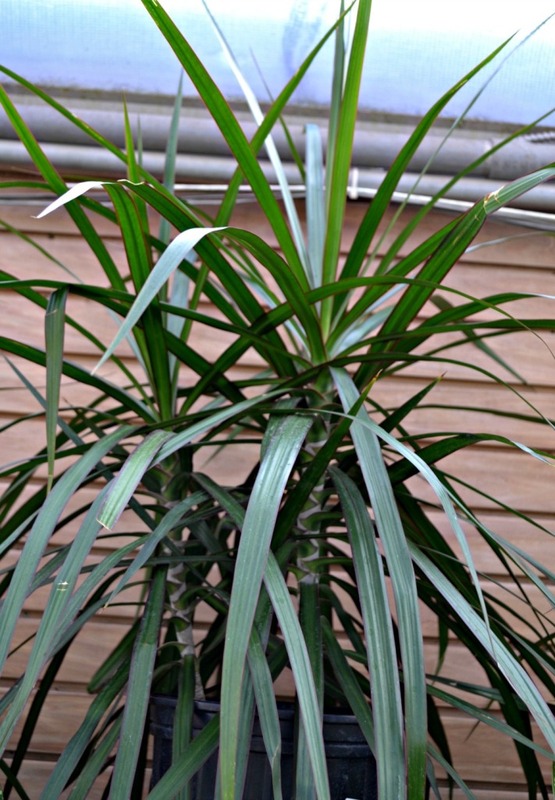 Below, we have compiled a list of ten houseplants that grow well under low light conditions. 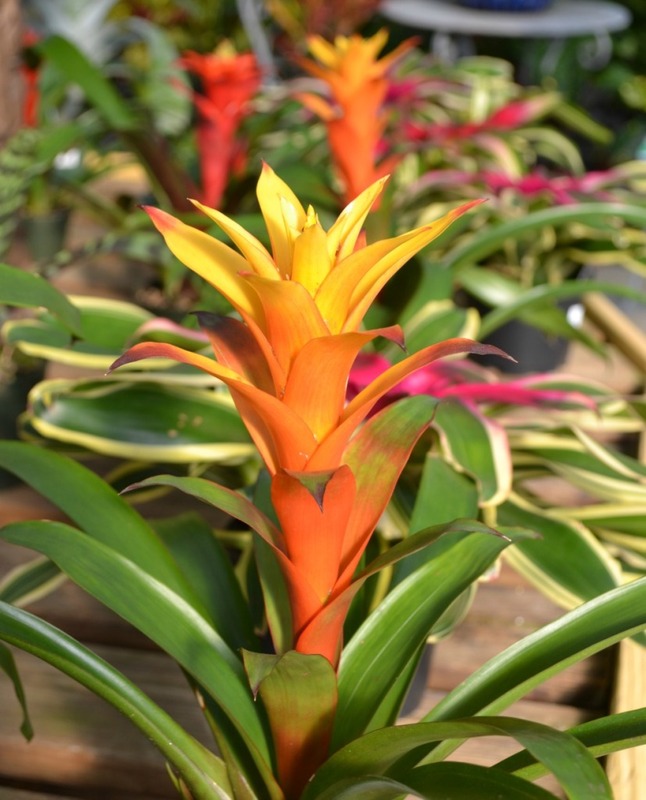 If you have any questions about these plants, don’t hesitate to stop by or give us a call! Wow, talk about a tough plant. 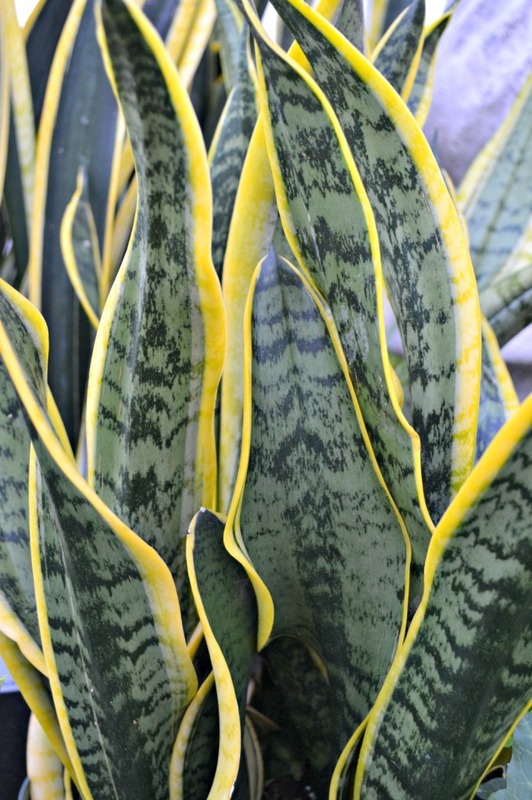 If there is one plant that’s hardier than a snake plant, this may be the one. 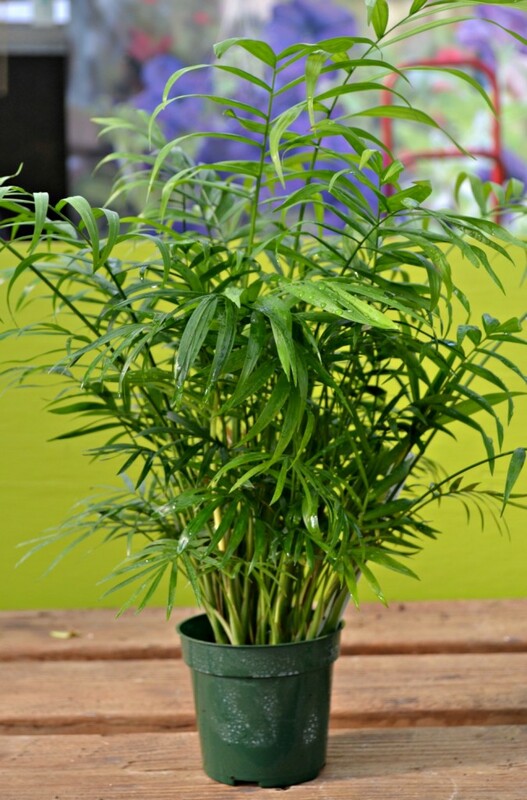 Known for it’s exquisite foliage, the cast iron plant can jazz up any lonely corner of a room. Water moderately and allow the soil to dry between watering; in many conditions this is once a month to every two months. When it comes to finding a houseplant that will bloom in low light, this one takes the cake! 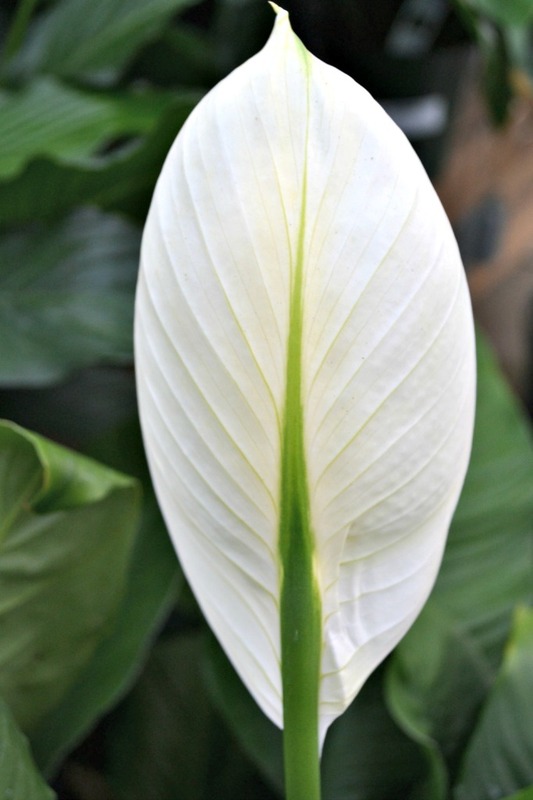 Often thought of as a staple houseplant with beautiful blooms, the peace lily is often forgotten when searching for low light houseplants. Not only does it look phenomenal in bloom, it also makes for a great cut flower in arrangements. Be sure to keep the soil moist, but not saturated. 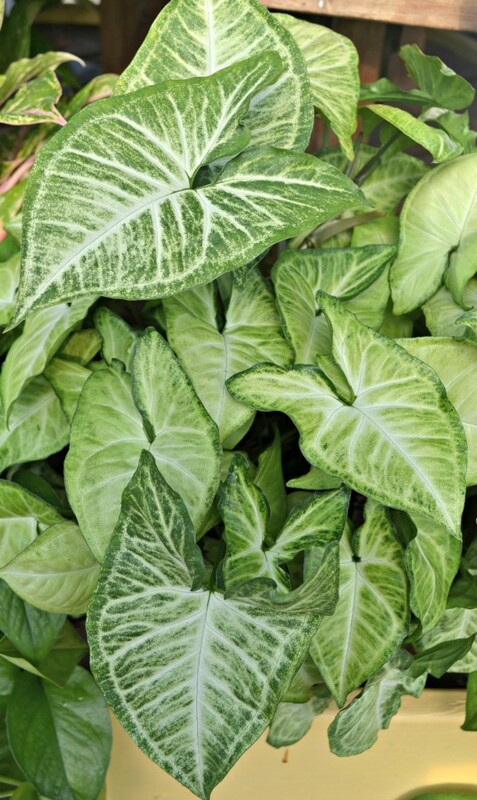 Though often underutilized, English ivy has earned it’s ranks as a tried and true low light houseplant. 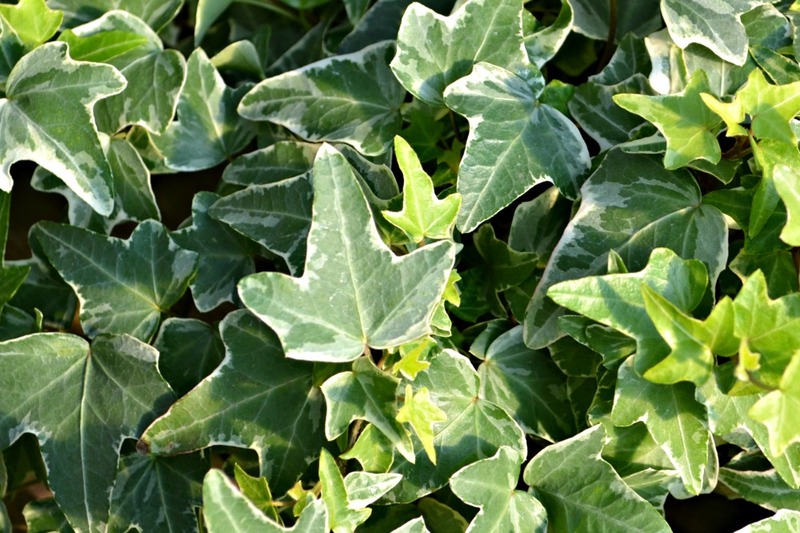 Known for it’s decorative foliage and trailing growth habit, English ivy is ideal for multiple uses including hanging baskets. 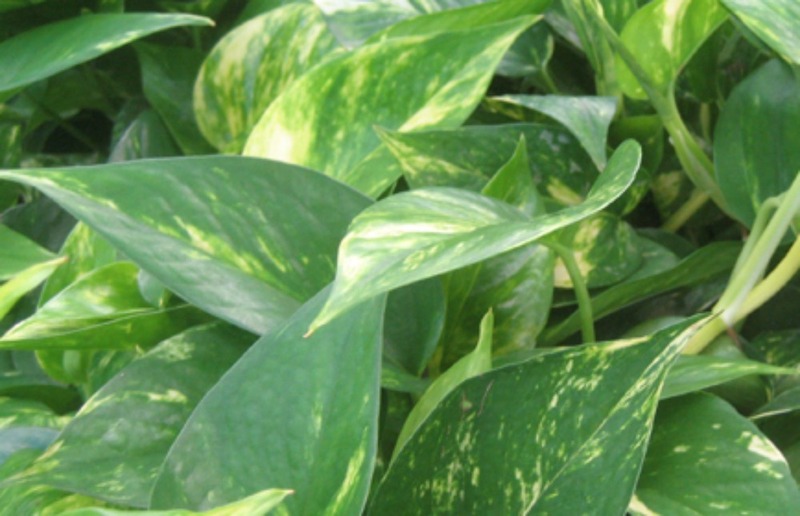 It is available in a multitude of leaf shapes, sizes, colors, and variegations. Don’t be frightened by English ivy’s ability to grow too long. 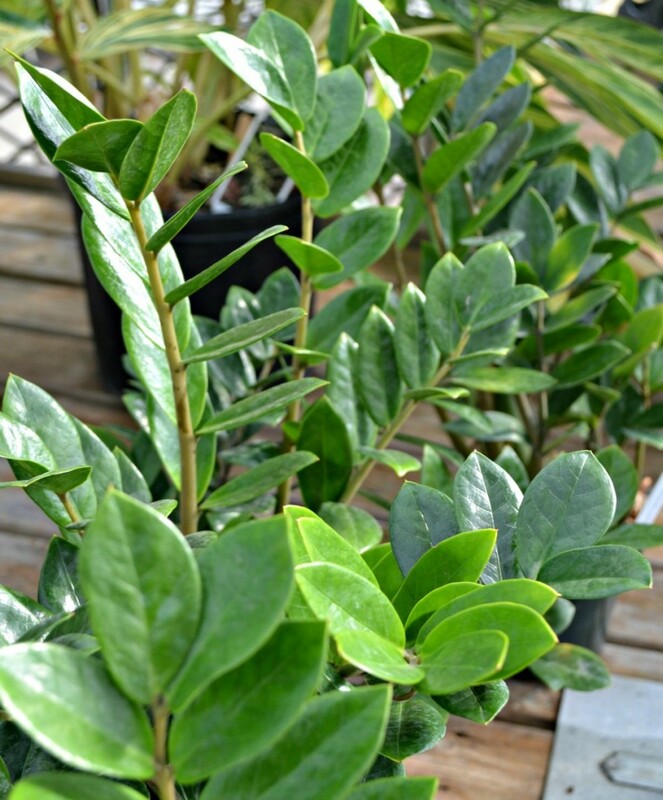 It not only is a slow grower, but can very easily be pruned with a pair of household scissors. Be sure to allow the soil to drain completely of water before watering again.